A rich face & body balm especially good for those with sensitive skin. Fragranced with spicy Cedarwood & Citrus. 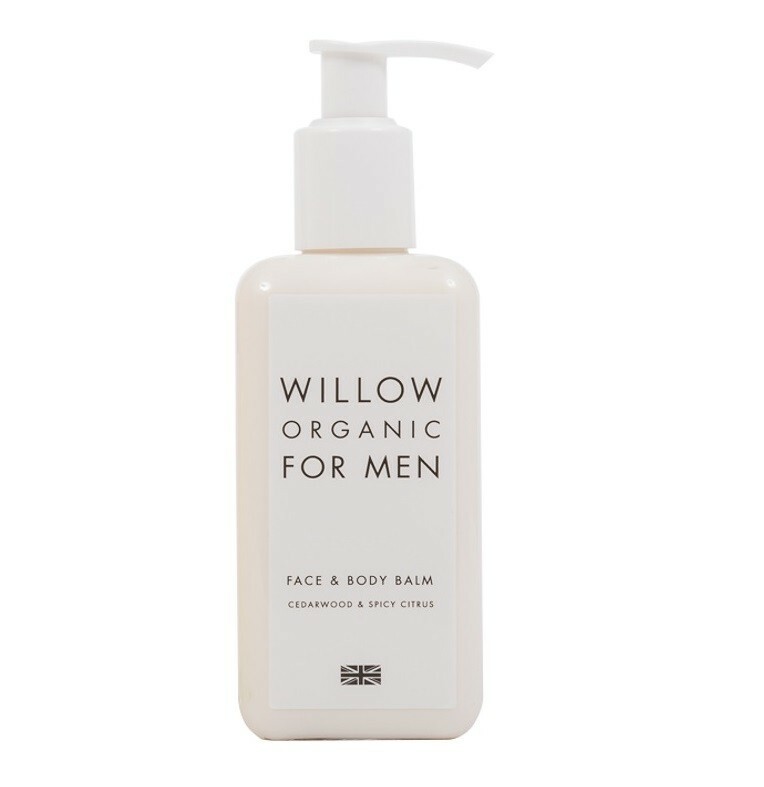 Willow's organic Men's face and body balm is easily absorbed and non-greasy, especially good for those prone to after shaving rashes. Leaves a protective balmy layer. 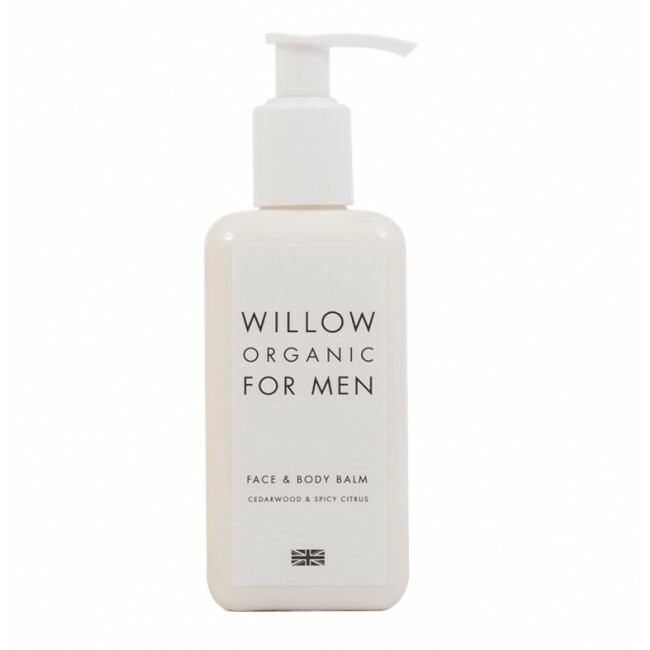 Offering Men a fragrance of Spicy Cedarwood and Citrus - woody and citrus tones that are masculine but not overpowering.